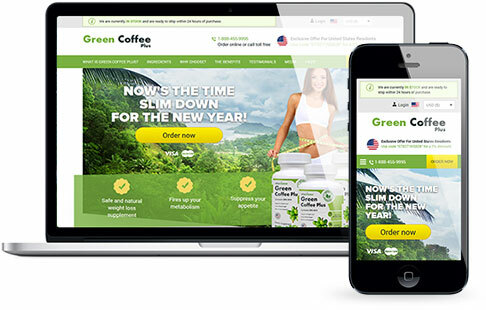 Green coffee bean extract exploded onto the market in 2012 after a number of prime time TV appearances and quickly become the must have weight loss pills. 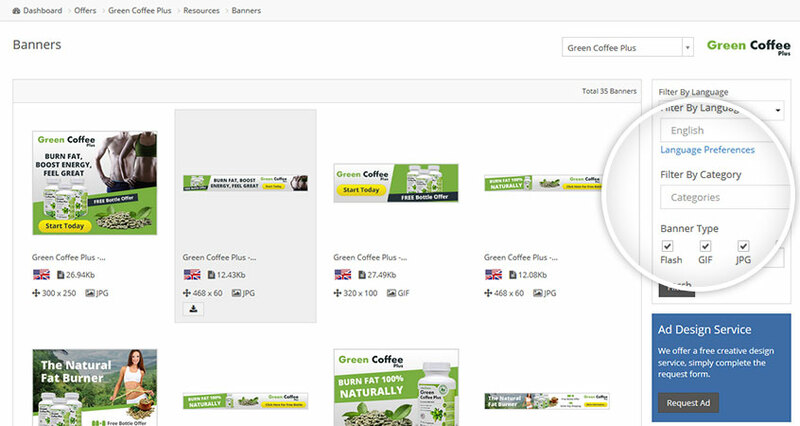 Several years on green coffee is still attracting high levels of demand thanks to thousands of customers who now swear by it. Green Coffee Plus by Vita Balance is made from high quality green bean extract, which contains a key compound called chlorogenic acid (CGA). CGA suppresses blood glucose, which helps our body burn and utilise fat. Green Coffee Plus should be taken twice a day before a meal. As with any weight loss product a good diet with exercise is always recommended for the best results. 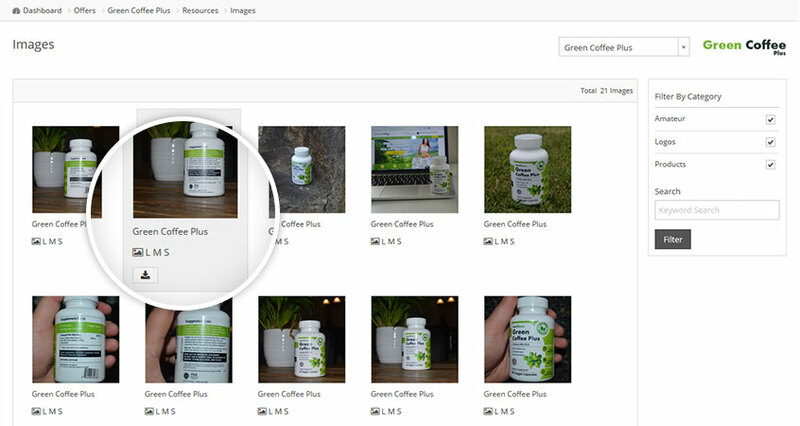 The Green Coffee Plus affiliate program is currently offering 60% commission on all sales, sign up today and receive instant access within 30 seconds. Really happy with the offer, my conversion rate has almost doubled since switching last week. 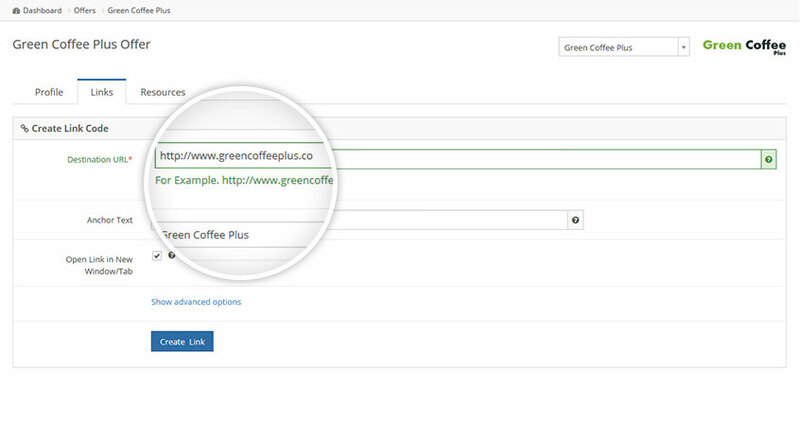 Use the sliders to get a quick indication of your earning potential with Green Coffee Plus.